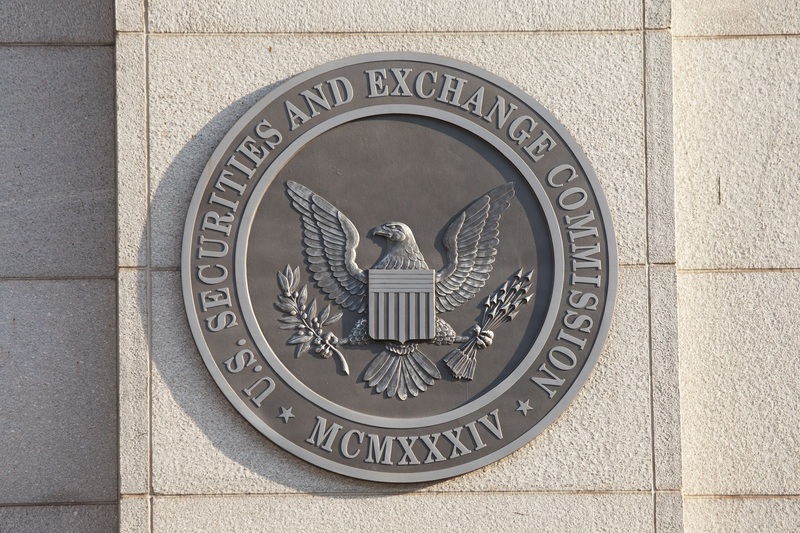 The U.S. Securities and Exchange Commission has reportedly subpoenaed the cryptocurrency investment fund launched last year by TechCrunch founder Michael Arrington. Speaking to CNBC, Arrington confirmed the subpoena, which comes amid what is rumored to be a widening investigation into initial coin offerings (ICOs) by the U.S. securities regulator. It’s not entirely clear, however, how wide-reaching the investigation is or when exactly it began. Still, Arrington’s disclosure marks the second public acknowledgment of its kind, coming a day after e-commerce giant Overstock revealed that it had received what it called a “voluntary” document request from the SEC in light of a token sale of its own. Arrington announced last November during CoinDesk’s Consensus: Invest event in New York that he was raising $100 million for a hedge fund called Arrington XRP Capital. The comments to CNBC come more than two weeks after a series of now-deleted tweets in which Arrington struck a critical tone regarding the SEC’s efforts. “I’m not mad I’m terrified. These are blue chip deals with top law firms who checked every box they could think of. And the SEC is going after not just the companies but the investors,” he wrote in one tweet. As CoinDesk reported yesterday, the SEC has thus far declined to comment on the scope and nature of the investigation. Sources say that the inquiry stretches back as far as last fall and that as many as 80 subpoenas have been sent out, though other estimates ranged higher than that figure.